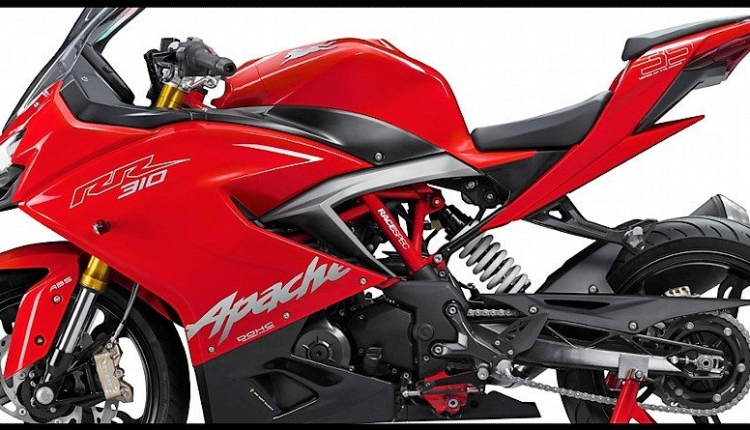 Apache RR 310 Street Version in the Making: TVS Apache RR 310 fans would love to know that they will soon introduce a street version for their successful racer. The fact was confirmed by Maxabout reader D Suraj Sahoo, who also clears that slipper clutch will soon make an entry into RR310. One can expect them to introduce this new variant around early 2019 at INR 2 lakh as RR 310 already sits at a high point in Indian industry. 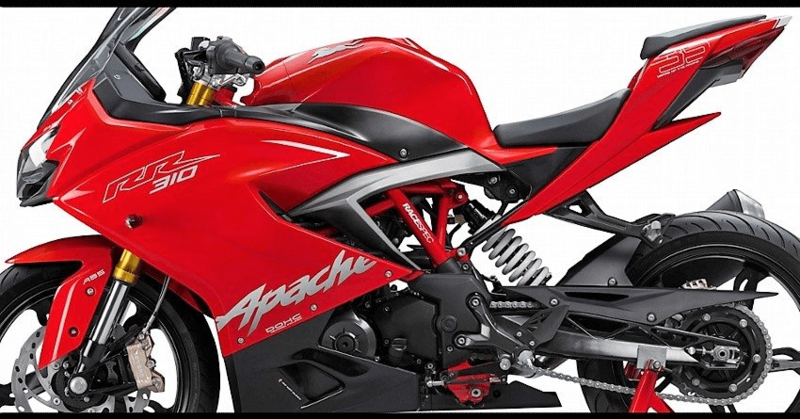 RR 310 Street will be powered by the same 313cc, single cylinder liquid cooled engine producing 34 HP of power.